The standard hashish, or hasch as we say in Sweden, is normally from Morocco or in rare cases Afghanistan and it is produced by shaking dried male and female plants so that crystals falls down onto a canvas. Then it is mixed with plant material and then compressed under heavy pressure. The resin that comes out of this process has a dark, brownish color. 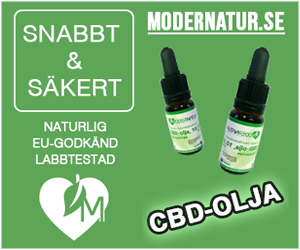 In Sweden we have primarily been smoking this product for many decades. It is only in recent years that green buds has become increasingly popular. So “the hippie argument” commonly used by drug warriors that the pot smoked back in the seventies was much weaker, cannot be applied to Swedish conditions. We have smoked relatively potent hashish since then. But the plantations are still there and the trade is a substansial part of the national economy. 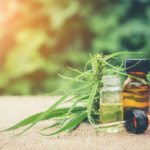 According to Spanish agronomist Pascual Moreno, the hashish is Moroccos biggest export product and the country’s largest source of income of foreign currency. Usually hashish is smoked mixed with tobacco. By heating it you can grind it to small pieces. Some people smoke the small pieces without tobacco in pipes or bongs. 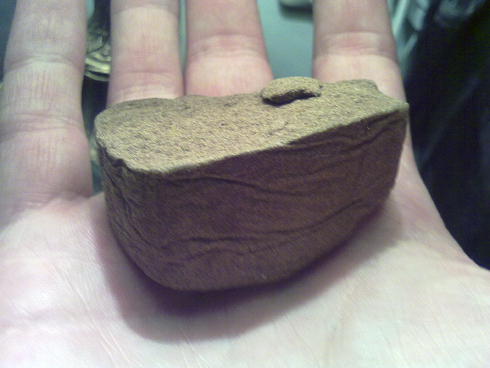 Also hashish is somewhat better to use in cooking, since you just melt it in butter and mix it with the food.